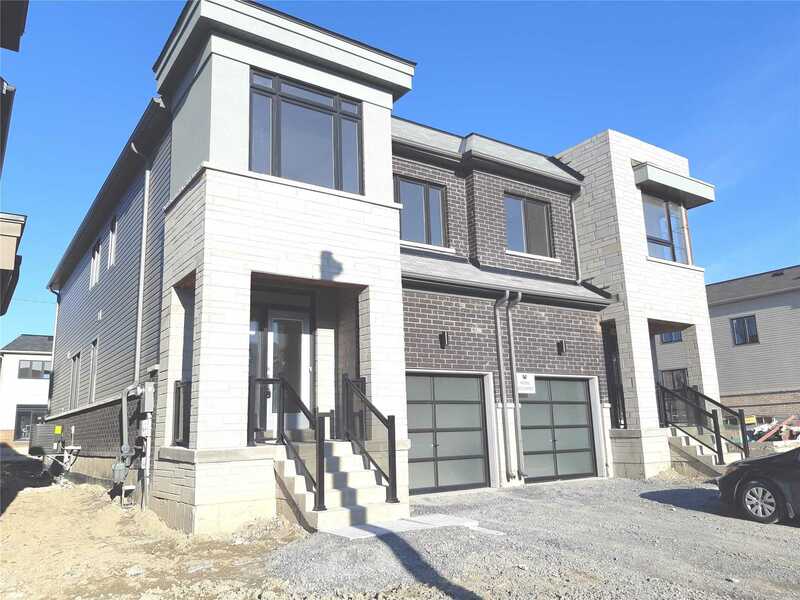 Description Brand New 4 Bedroom Modern Open Concept House In The Prestigious Lake Breeze Community Of Bowmanville, Steps From Lake Ontario, Beach Parks; Hardwood Flooring Through Out The Main Floor, Stairs, All New Stainless Steel Appliances, W/O To Backyard From Living Room. 1946 Square Ft. As Per Builder's Layout. Ready To Move In.